WaterTech Physical Therapy Bathtubs are proudly made in the USA. 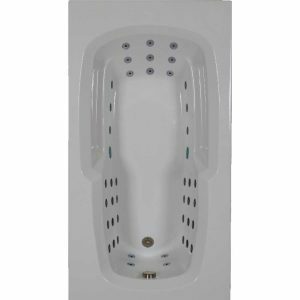 WaterTech’s 7236PTB Physical Therapy whirlpool bath has been developed for the individual who wants or needs an intensive high pressure hydrotherapy massage. 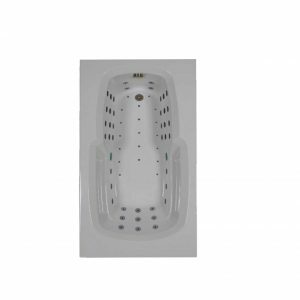 WaterTech’s Combination Physical Therapy Bath has been developed for the individual who wants or needs an intensive high pressure air and hydrotherapy massage. 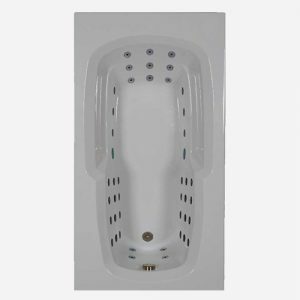 The bath can be filled with either HOT or COLD water to help in the treatment of postoperative orthopedic rehabilitation, pediatric disabilities, arthritis, fibromyalgia, or any type of spine or musculoskeletal pain. Available in various sizes & shapes. Call for pricing. Note: Prices do not include freight. Please call for pricing.